Following its recent hugely popular theatrical retrospective of world-renowned Japanese director Yasujiro Ozu’s entire surviving films, the BFI will release all 32 films on DVD over the next three years. At least seven of these films will also be made available on Blu-ray for the first time. 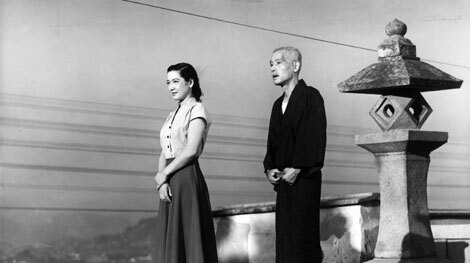 The Ozu Collection launches on 19 July with the Dual Format Edition releases (both a Blu-ray and a DVD disc in one box) of Tokyo Story (1953), Early Summer (1951) and Late Spring (1949). Extra features with each of these three titles, and with subsequent releases, will include an early Ozu film that has never been available in the UK before. 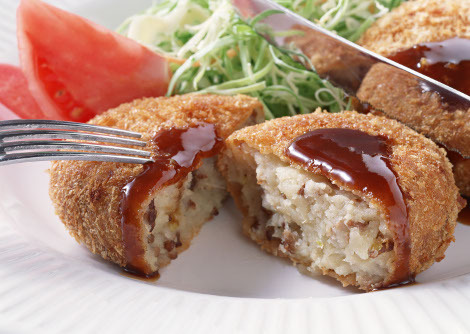 Japanese korokke is a deep fried dish which originates from croquettes in French cuisine where a selection of meat, potato and vegetables are made into small round patties and fried until golden and crispy. Korokke are usually divided into two different varieties, a meat and potato variety, and one which is made from a creamy white sauce. Check our recipe to find out the easy way to make the popular meat and potato variety of this tasty snack. Don’t forget the all important tonkatsu sauce too to make this dish really stand out from the crowd! Gyoza is the Japanese name for those tasty little Chinese dumplings which are sold in many Asian restaurants all over the world. 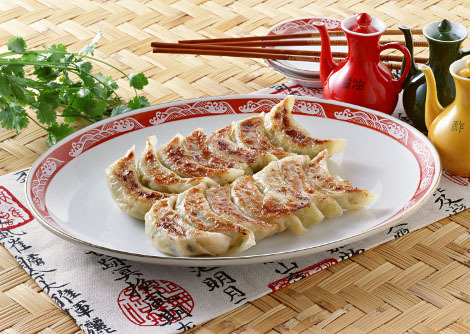 Usually made from minced pork and cabbage or other vegetables, gyoza are a perfect starter or side dish to many meals. Making gyoza at home can be time consuming if you make the dough skin yourself, but we are going to take the easy way and use premade skins. Gyoza are a very versatile dish which can contain many different types of ingredients or be cooked in different ways. This recipe will focus on the most popular Japanese gyoza which is made from minced pork and then pan fried.